For 20 years, New Zealanders have loved The Whopper. It is, for many people, their default burger of choice. We needed them to put that love and loyalty to one side and try our new TenderCrisp Chicken Burgers. 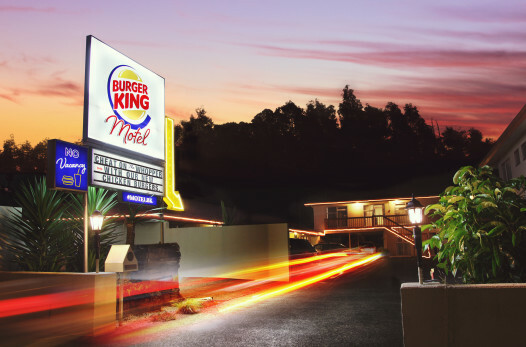 So they opened Motel Burger King – a discreet location where people could cheat on beef.